The comments, by Nasr bin Ali al-Ansi, came in a video response to a reporter’s question posted on one of the group’s Twitter accounts on Monday, asking whether Al-Qaeda was copying the tactics of its main rival, the Islamic State of Iraq and Syria (ISIS) group. The group, which regularly beheads prisoners, has unilaterally declared a Caliphate in lands it occupies. Al-Qaeda also executes prisoners. “Filming and promoting it among people in the name of Islam and Jihad is a big mistake and not acceptable whatever the justifications are,” The Associated Press quoted al-Ansi as saying. 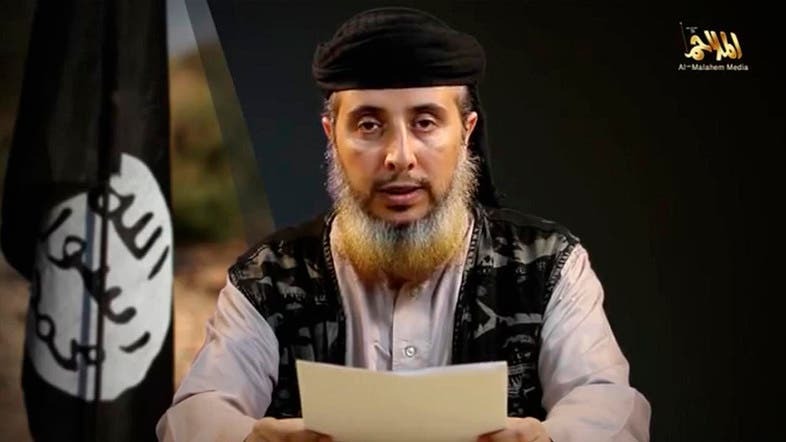 Previously, al-Ansi appeared to have recorded the interview before the killing of an American and South African hostage during a U.S. attempt to rescue them from al-Qaeda militants in Yemen on Sunday. Meanwhile, Washington said it did not know about advanced negotiations to release South African teacher Pierre Korkie before he was killed in a failed U.S.-led mission to rescue hostages held by al Qaeda in Yemen, Reuters reported the U.S. ambassador to South Africa as saying on Monday. Pierre Korkie, 56, and American journalist Luke Somers, 33, died of wounds after being shot during a special forces raid intended to free Somers shortly after midnight on Saturday. Washington says they were killed by their captors, members of al-Qaeda in the Arabian Peninsula (AQAP). “We were unaware of negotiations for the release of Pierre Korkie and we were also not aware that Pierre Korkie was being held in the same space as Luke Somers,” U.S. Ambassador to South Africa Patrick Gaspard told 702 talk radio. Tarek Ferid al-Daghari, who heads the influential Al-Awlaki tribe in Shabwa province, said his tribe would press for compensation from the Yemeni government over Saturday’s raid. “We call on the government in Sanaa to consider the case of seven civilians killed and that of a woman and child who were wounded for reparations,” Daghari told AFP. He said the government should form a commission to investigate as there was “evidence Yemeni soldiers were involved” in the operation at a remote village in the southeastern province.